The DevOps team in the agile enterprise that “gets it” might deploy application updates weekly or even daily. Deployments are automated, as the developer’s code is accessed by different teams before it is integrated into the production environment. 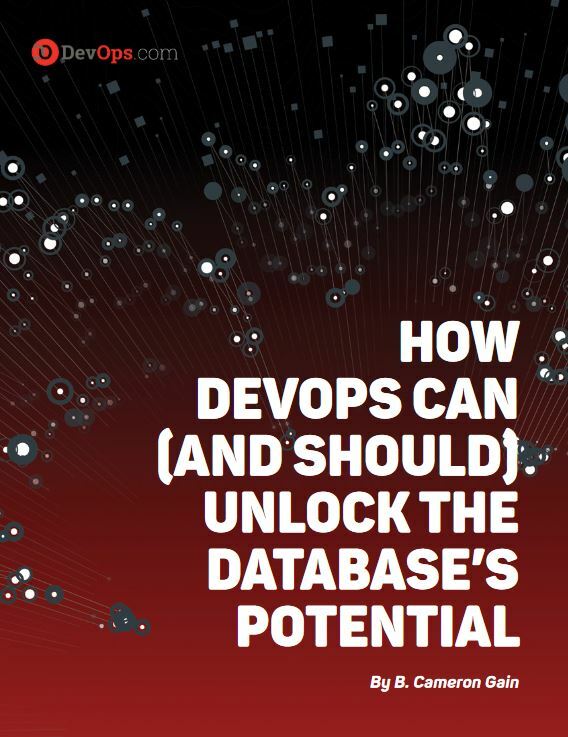 delivery, factors influencing DevOps’ role in database delivery and some of the technologies designed to help.